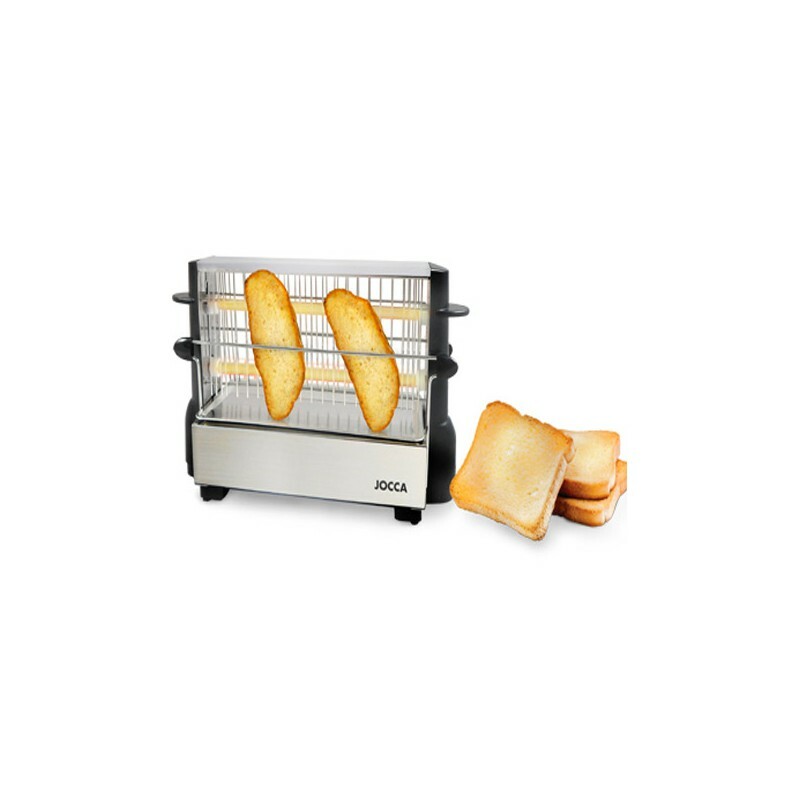 The JOCCA Vertical Toaster is very useful to toast breads of different thickness. 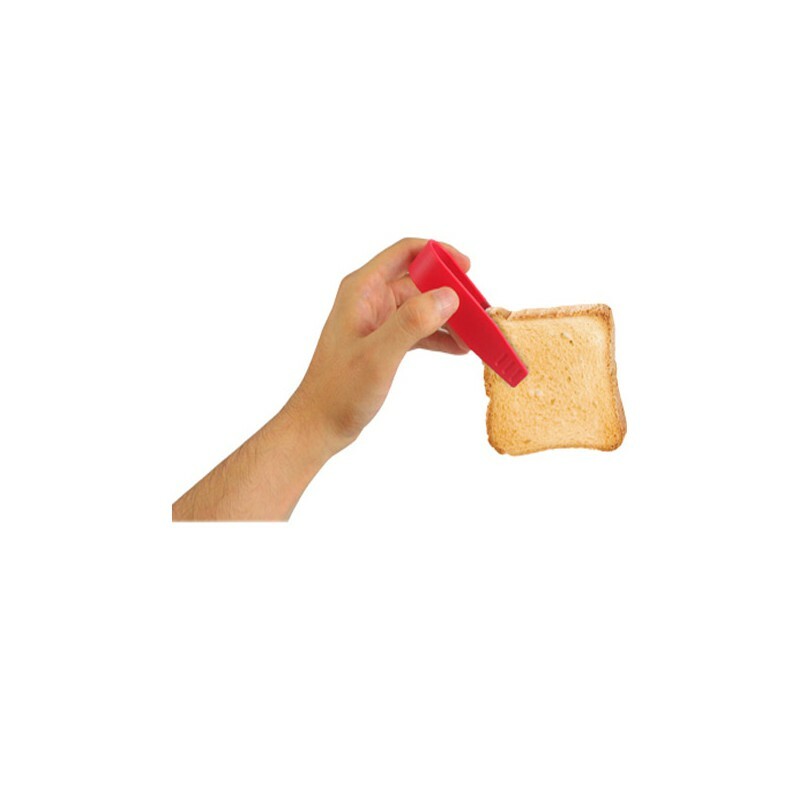 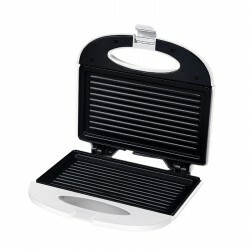 It includes a practical bar to hold the bread and a cool touch handle. 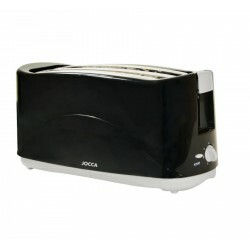 The JOCCA Vertical Toaster is very easy to clean: it incorporates a removable tray to take out the bread crumbs and get the inside of the toaster clean. 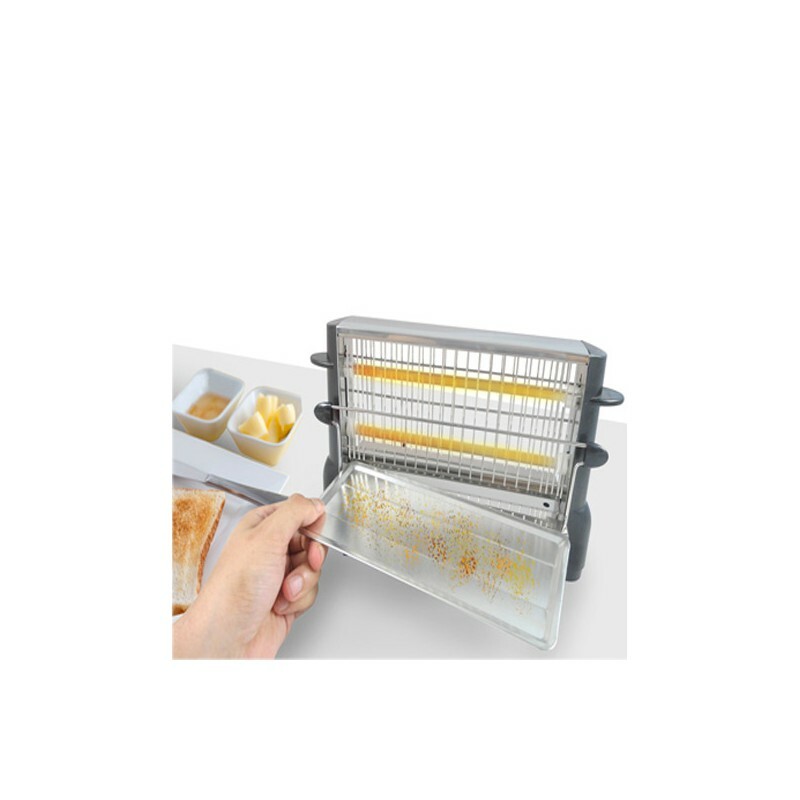 For the outside, is enough to wipe with an humidified cloth.